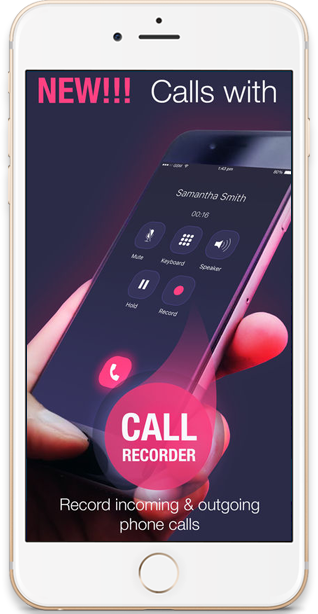 Change your voice, make cheap calls and record your calls ! 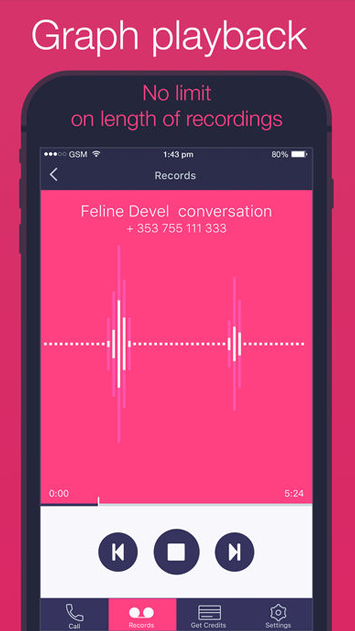 Share recordings via SMS, Facebook, Twitter, Whatsapp and more. More then 10 types of voices! 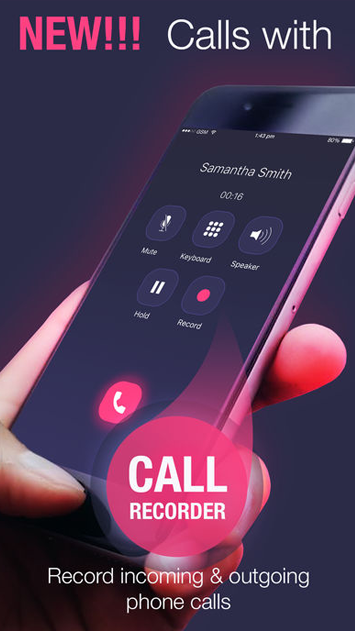 Just call and press record button while calling. 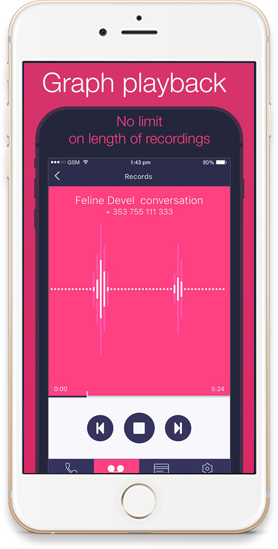 Upload your recordings to google drive. 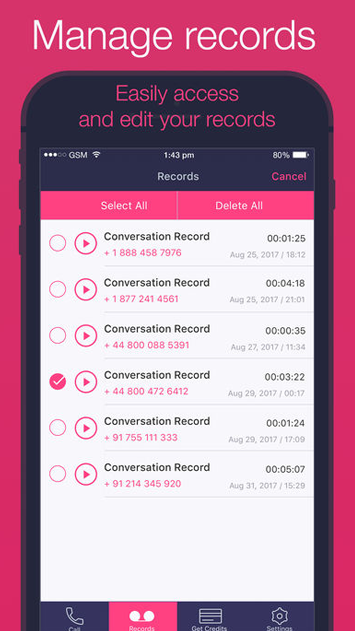 This is the unique call recorder that gives you the record feature for free! 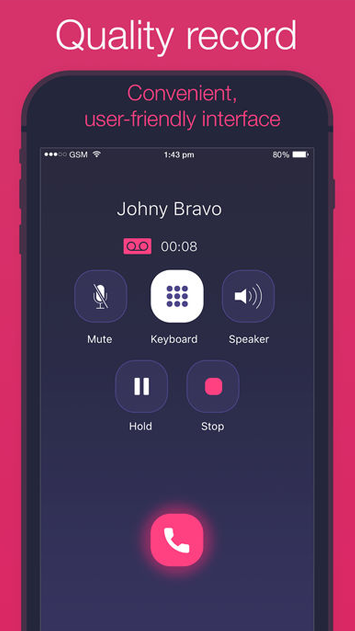 This is the easiest to use call recorder app! © CallRecorder 2017. Gordon Sophie.